Paperback, 6.75 x 9.5 in. / 96 pgs / 80 color. 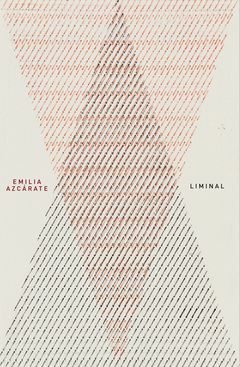 This publication introduces the recent work of Venezuelan artist Emilia Azcárate (born 1964)--a series of postcards with drawings made on a typewriter. 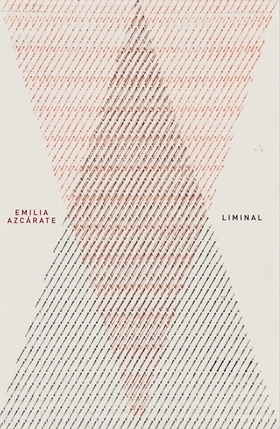 Some are individual works, others fit together to form a whole; all contain references to Azcárate’s Buddhist philosophy. FORMAT: Pbk, 6.75 x 9.5 in. / 96 pgs / 80 color.